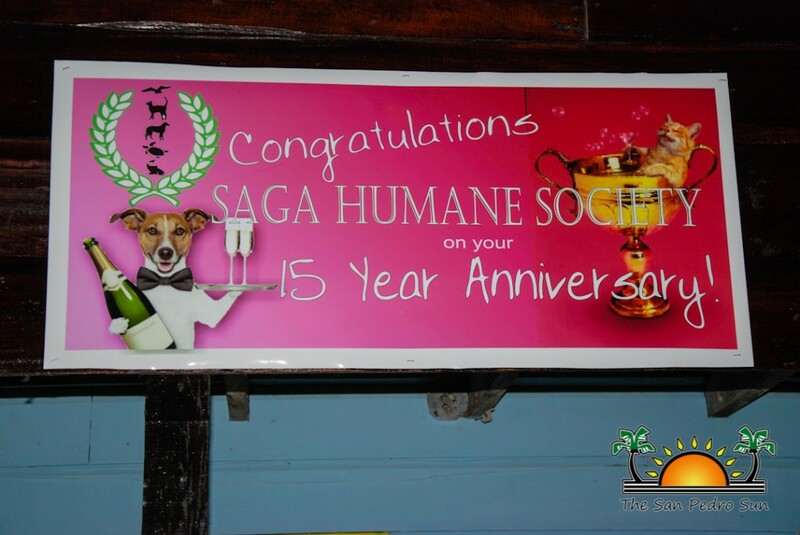 On Tuesday December 16th The Saga Humane Society celebrated their 15th year anniversary at Fido’s Restaurant and Bar. 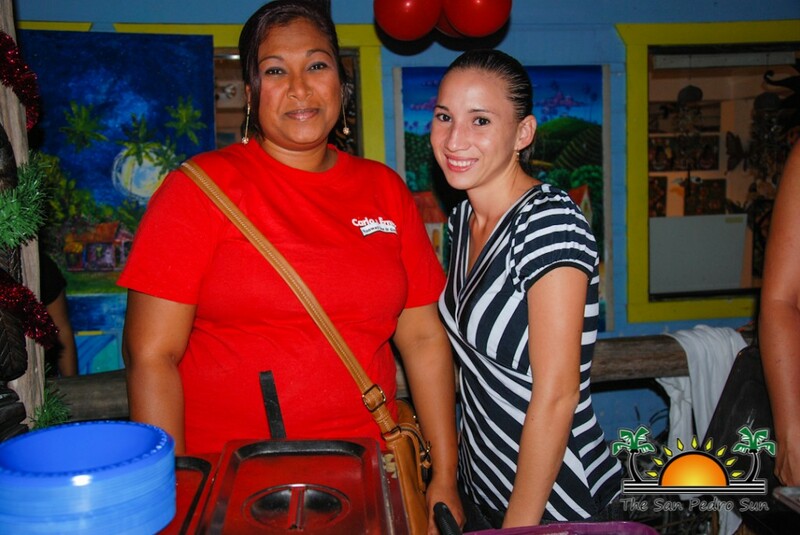 The night was celebrated with Saga’s final cook-off for the year 2014, and it was an exciting Top Chef Invitational. 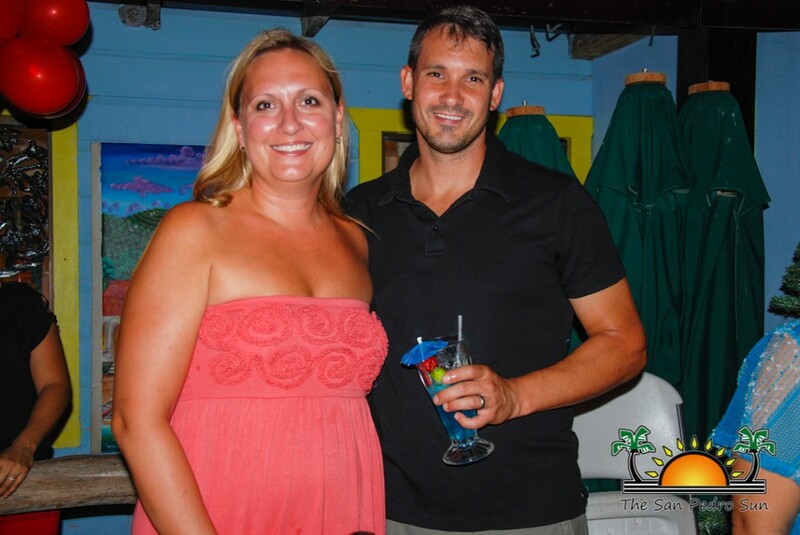 Saga 2014 Cook-off winners, along with a host of the island’s best chefs were invited to prepare a meal of their choice for guest judging, all for charity and a shot at being named 2014’s Saga Top Chef. 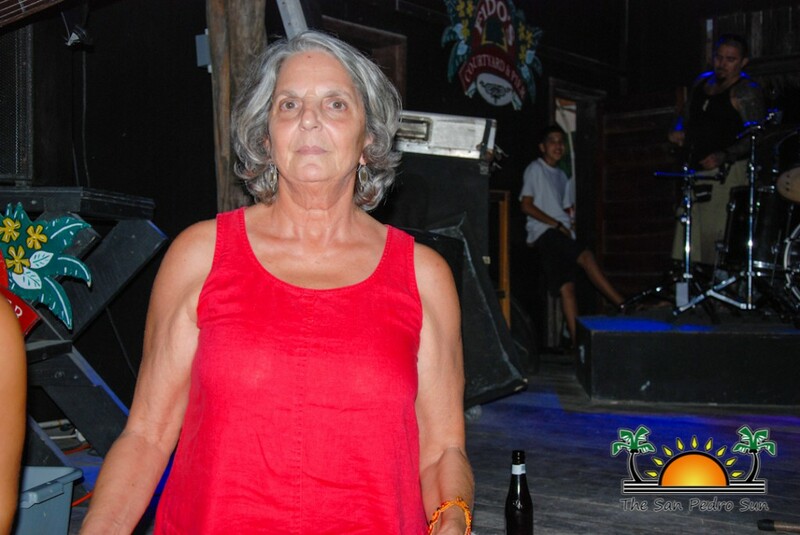 At the end of the night, it was a three-way tie for first place between Rosa La Rosa, Nancy Nida and Letty Hernandez! 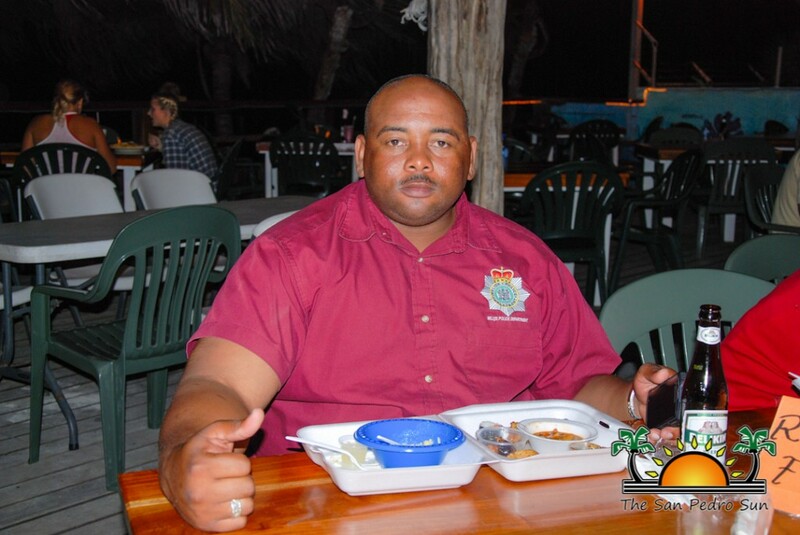 Yes, the food was that good! 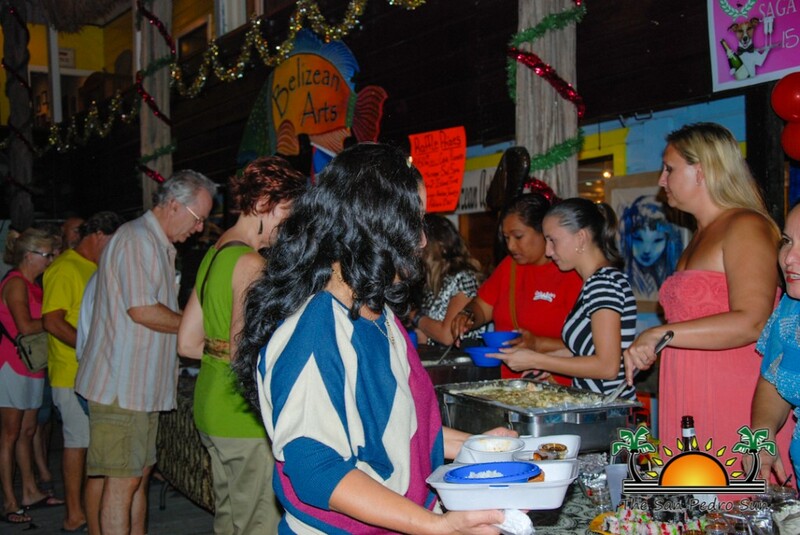 For a small fee, guests received food tickets to enjoy the different meals available. 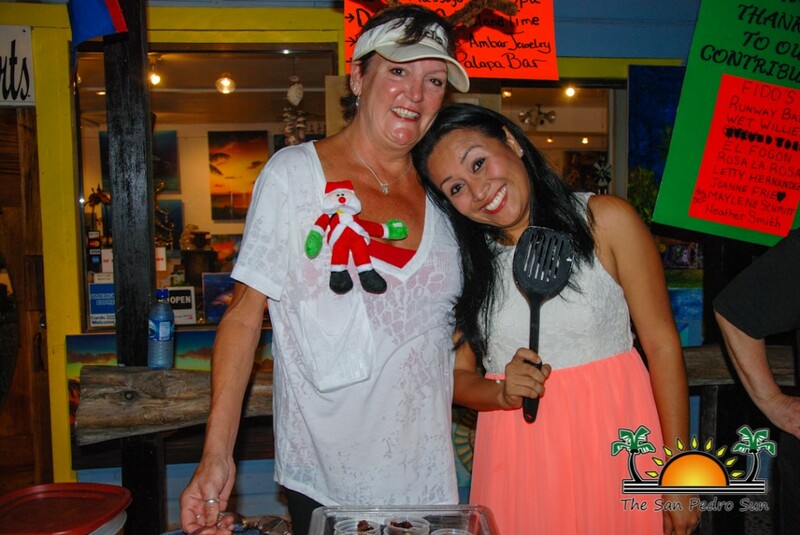 Amongst the night’s competitors were return cook-off winners and invited chef representatives from various businesses in San Pedro Town and Caye Caulker Village. 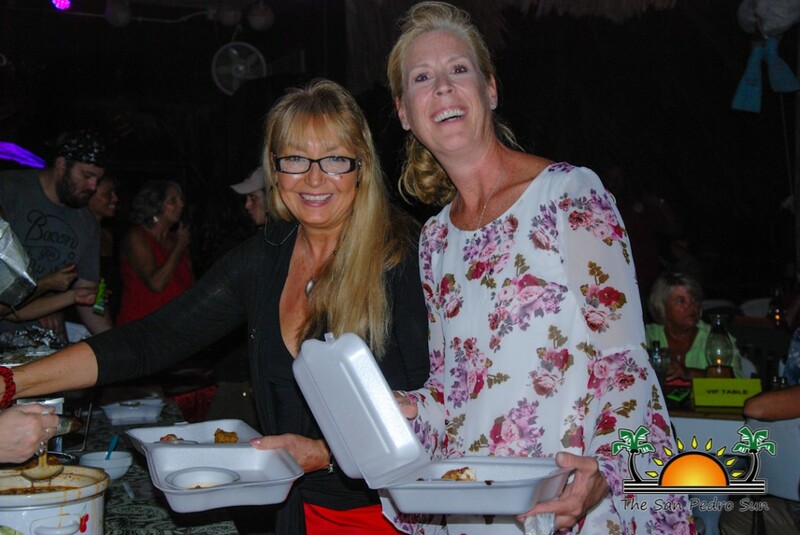 Participants included Rosa La Rosa, Carlo and Ernie’s Runway Bar, El Fogon, Nancy Nida, Fido’s, Letty Hernandez, Joanne Fry, Maylene Schmitt from The Split, Heather Smith, and Wet Willy’s. The chefs presented their meals with much enthusiasm, each plate different from the other. Samples up for the tasting included: bacon- wrapped shrimp with cranberry bourbon glaze over hot-damn dills, bacon-chicken wraps, conch fritters, Vegetable Chili, Meatball Parmigiana, Split Pea Soup, Sushi, Puerco en la Playa with Cilantro Cream, Shrimp Grits, and Millionaire’s Short Bread. 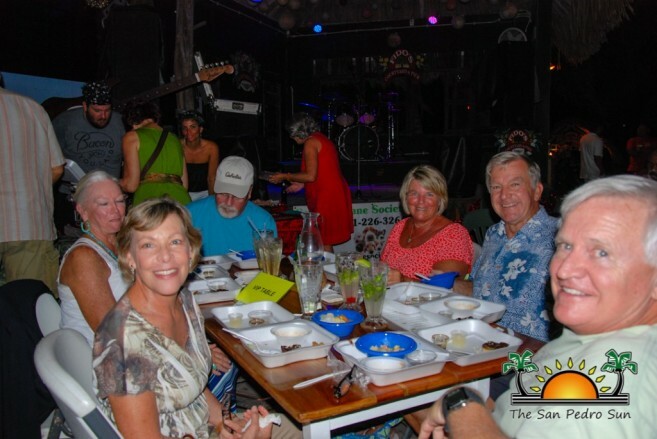 Judges for the night certainly had no easy task as they took on the best of the 10 meals presented. 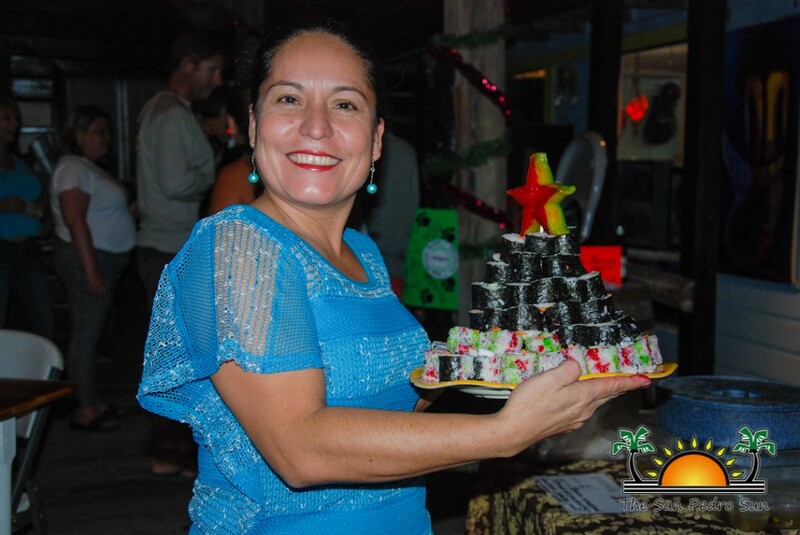 By the end of the night, it would be a three way tie for first place between Rosa La Rosa’s Millionaire Short Bread, Nancy Nida’s Bacon Wrapped Shrimp, and Letty Hernandez’s Christmas Sushi. 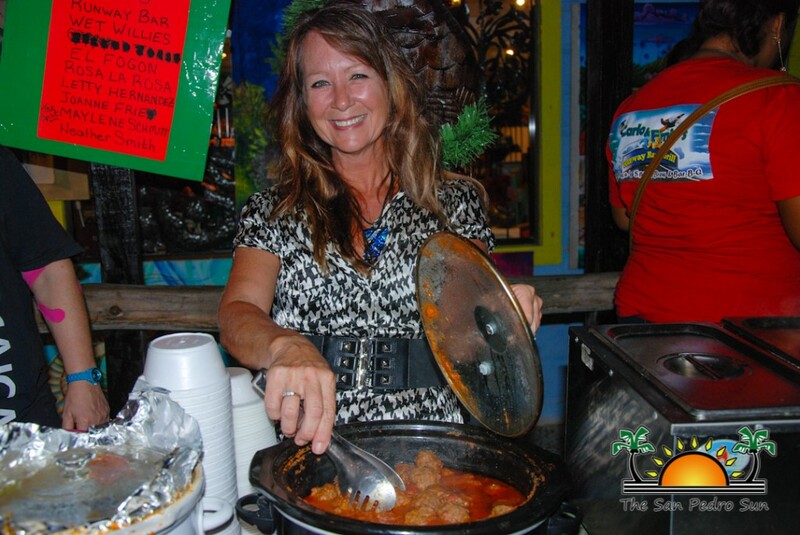 Second Place went to Maylene Schmitt for her Puerco en la Playa, and third place saw a two-way tie between Wet Willy’s Shrimp Grits and Heather Smith’s Meatball Parmigiana. 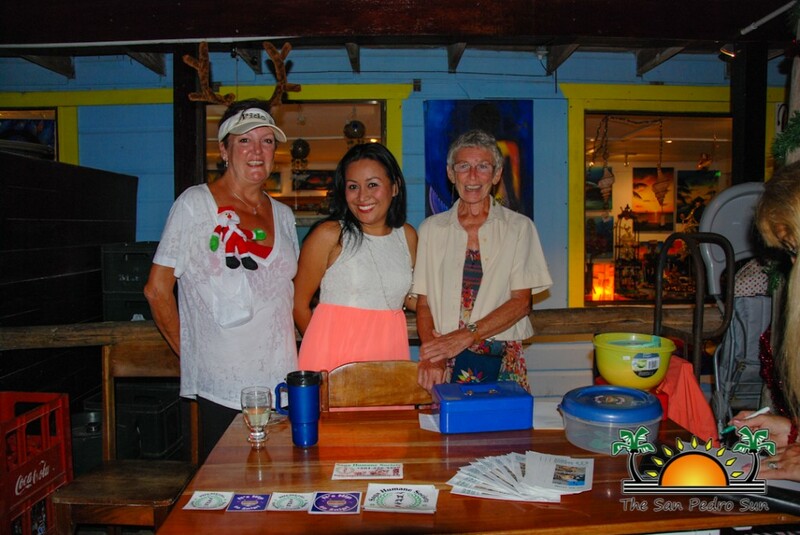 The night also saw fabulous prizes such as dinner certificates, bar tabs, massages, and jewellery items raffled off to random ticket holders. 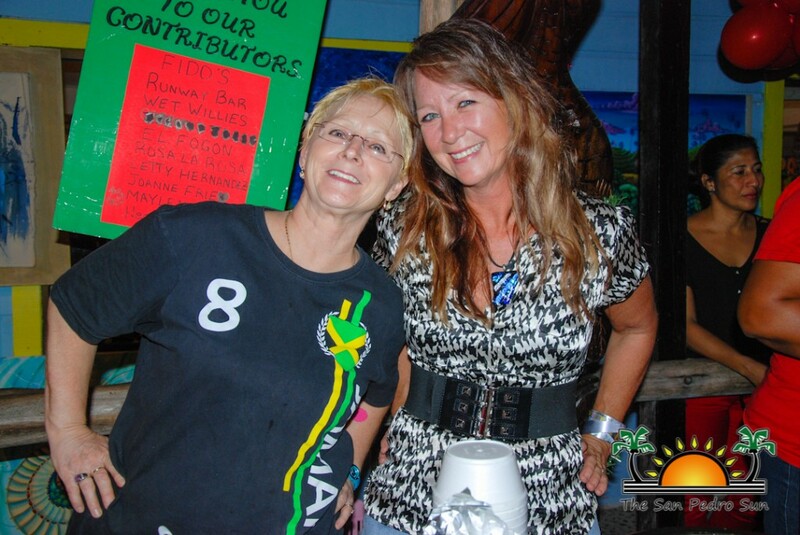 Fido’s also did their part in supporting the event by pledging to donate a dollar from every draft beer and local rum drink sold towards Saga. 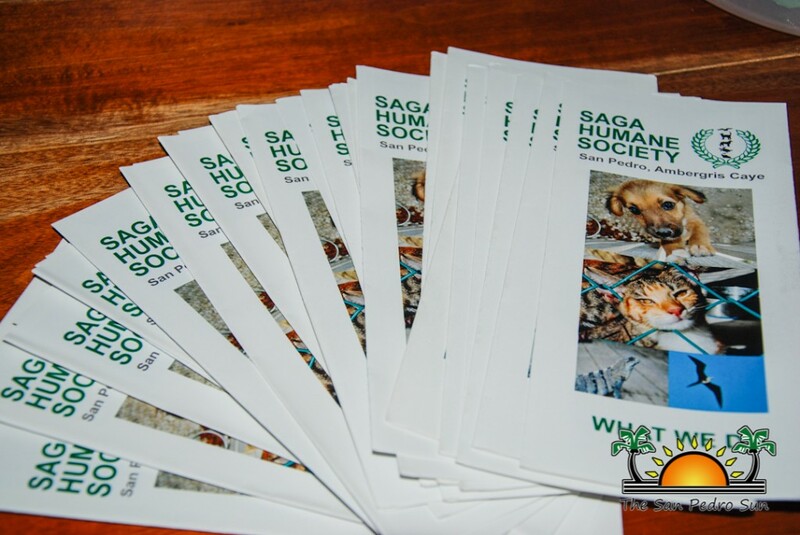 All proceeds of the night continue to benefit the care of the animals at the humane center and Saga’s Spay/ Neuter Initiative Program (SNIP) which was launched in 2013. In addition to all who attended, The Saga Humane Society extends gratitude to each chef and judge that participated in the final event of 2014. 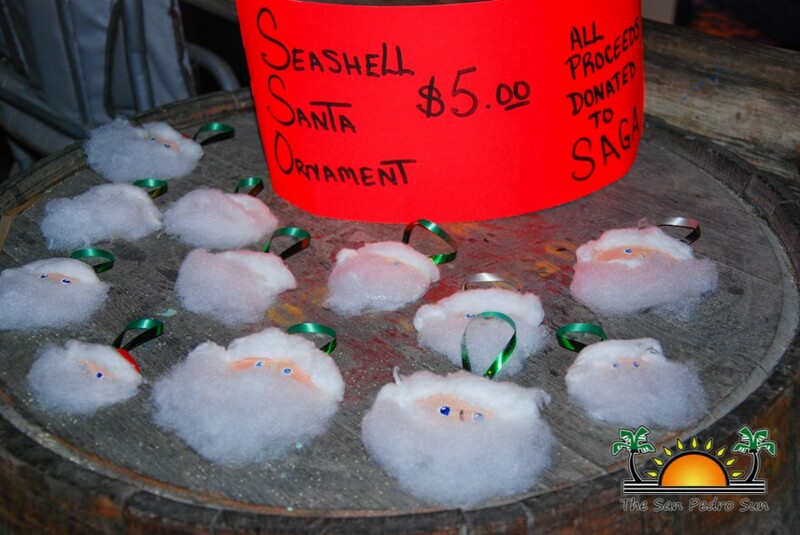 Saga also thanks everyone that supported them by volunteering, attending the various cook-off events or donated in any way possible throughout the year 2014, and they look forward to a successful 2015. The San Pedro Sun congratulates the 2014 Saga Top Chefs and commends Saga on yet another year of outstanding work.